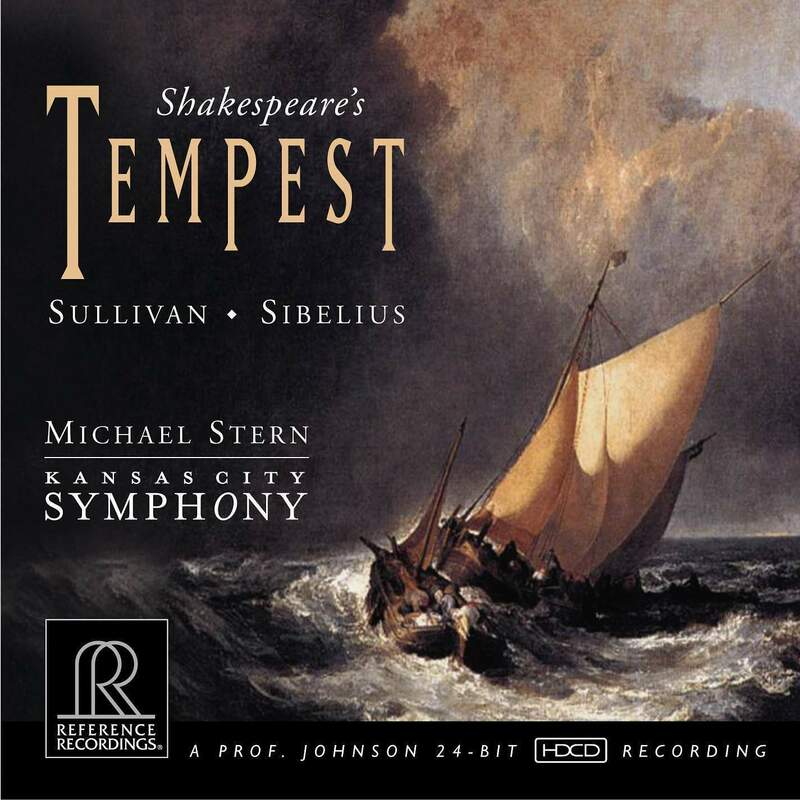 Reference Recordings is proud to present conductor Michael Stern’s interpretation of this great symphony, now on LP in addition to the previously-released compact disc (RR-136HDCD). 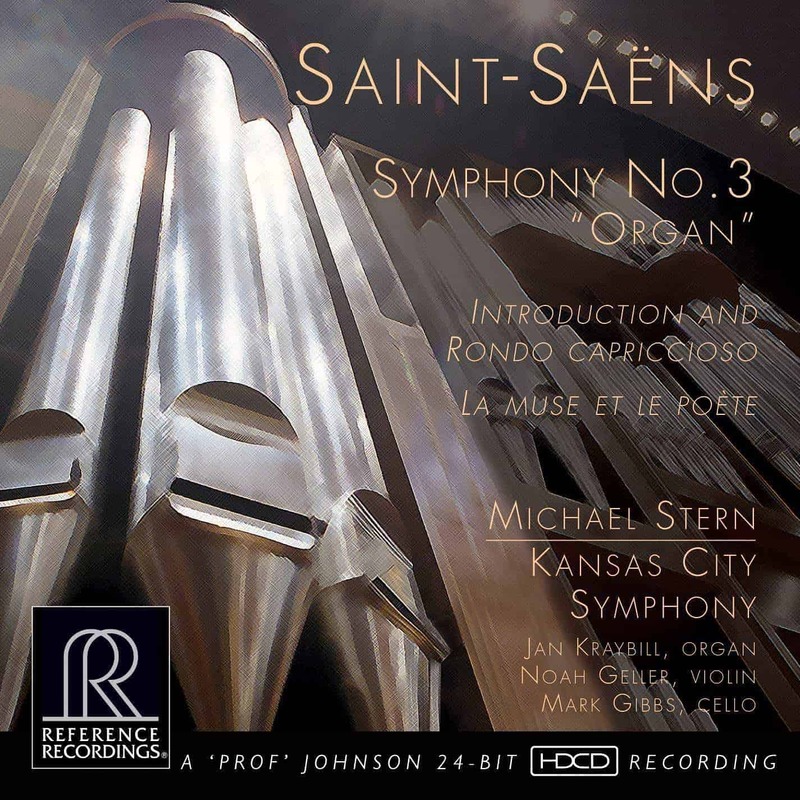 The Kansas City Symphony’s performance is brilliantly captured by GRAMMY® award winners Keith O. Johnson (engineer) and David Frost (producer). Organist Jan Kraybill plays with power and mastery. 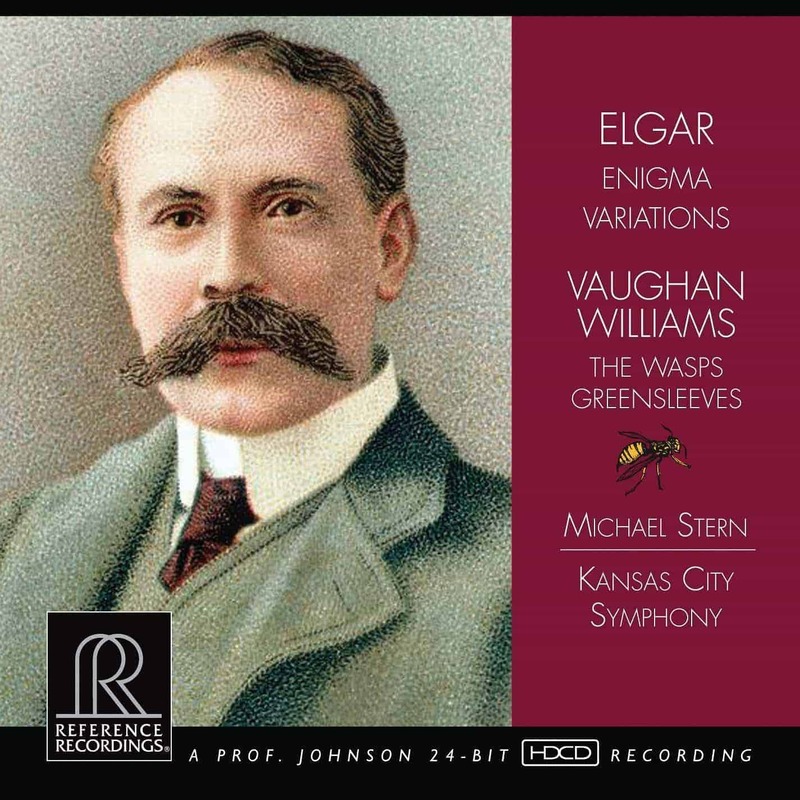 This recording on CD has received great critical acclaim, and now a GRAMMY® nomination for Best Engineered Album, Classical! 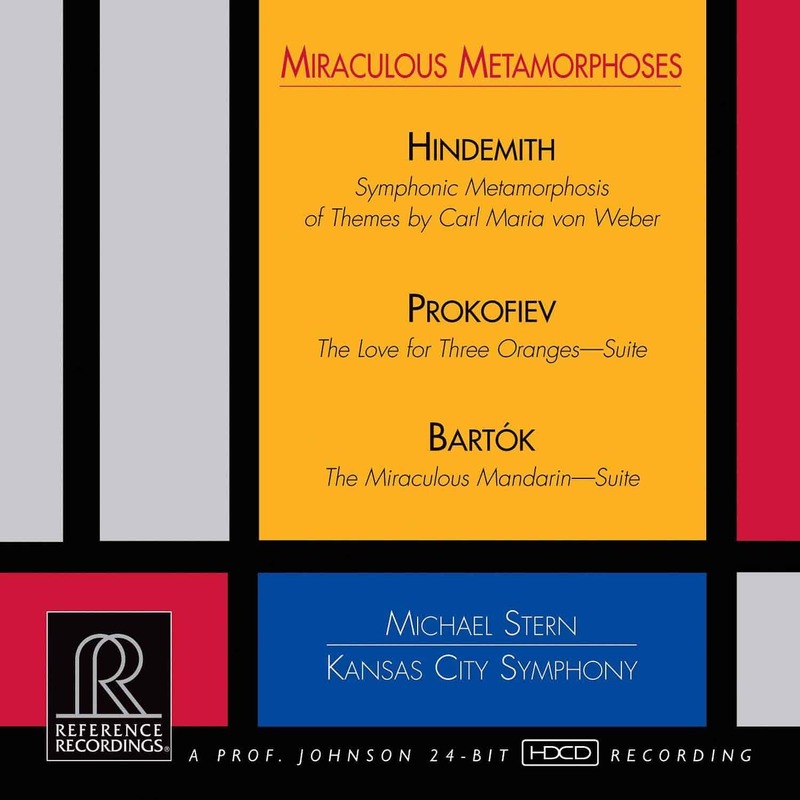 The Symphony has released four previous titles with Reference Recordings to great acclaim — Shakespeare’s Tempest, the GRAMMY®-winning Britten’s Orchestra, an Elgar/Vaughan Williams project and most recently,Miraculous Metamorphoses, which highlights composers Hindemith, Prokofiev and Bartók. 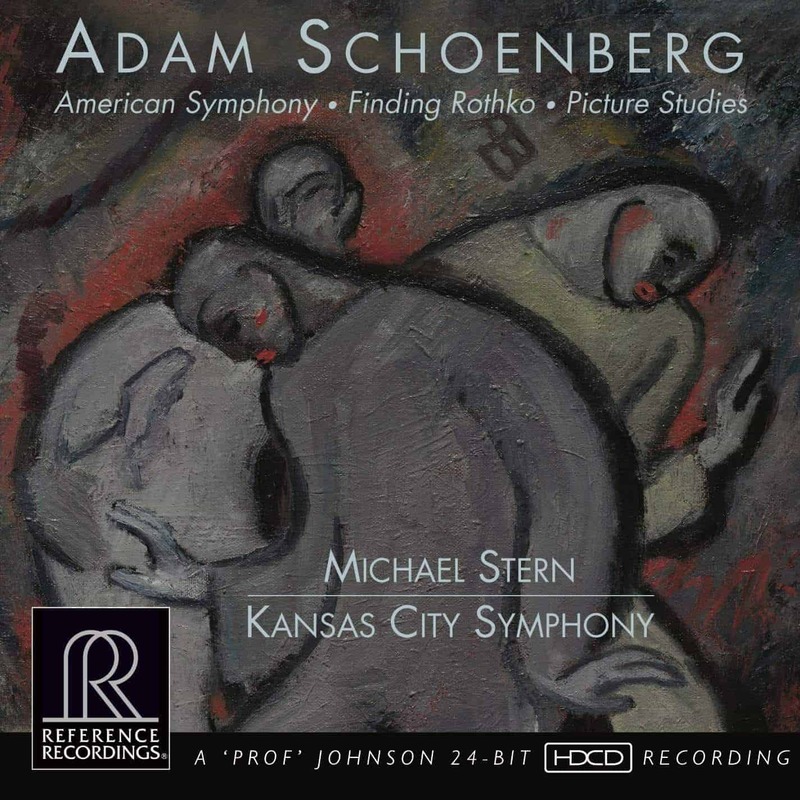 Two additional projects have been recorded and slated for future release, including the orchestral music of contemporary American composer Adam Schoenberg (recorded in June 2014) and Gustav Holst: The Planets and Ballet Music from The Perfect Fool (recorded in January 2015). First LP mastering of this work at 45 rpm!